Malik's mother is in prison and his father has passed away. Malik was staying with his grandmother, but she was unable to provide education because of her poverty. Your sponsorship of Malik would provide education, nutrition, and care that he desperately needs. 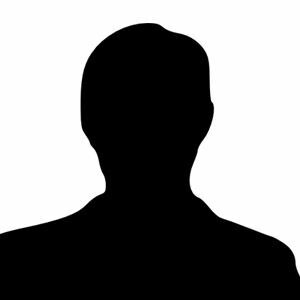 *No photo to protect his identity - upon sponsorship you will receive photos and updates of Malik.